SHARES in Vedanta fell a fifth following a transaction in which a subsidiary of the Indian miner bought executive chairman Anil Agarwal’s 19% stake in Anglo American, a position Agarwal amassed in 2017 and 2018 through Volcan Investments, a family trust. An analyst interviewed by Bloomberg News said the transaction was questionable from a governance point of view. “Not the best corporate governance,” Rakesh Arora of Go India Advisors told Bloomberg, adding that cash in the subsidiary – Cairn India Holdings – might well have conserved the cash for a safer investment. Cairn India Holdings paid Volcan Investments $200m for the stake which is mostly not a direct holding in Anglo American but comes with voting rights. 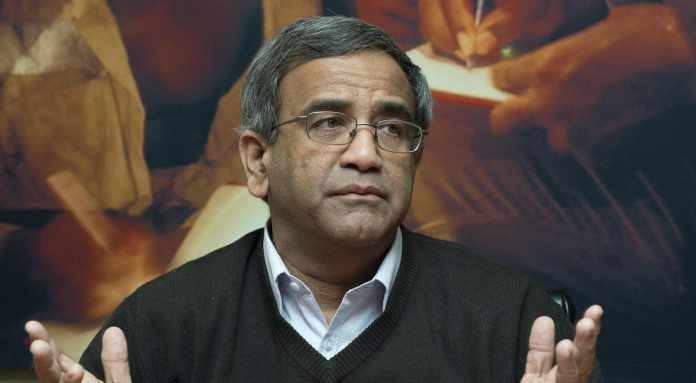 Srinivasan Venkatakrishnan, CEO of Vedanta, said the downside in buying Anglo shares remained limited notwithstanding a 17% improvement in Anglo since January. He added that the ownership of the underlying shares, and the associated voting interest in Anglo, remained with Volcan.